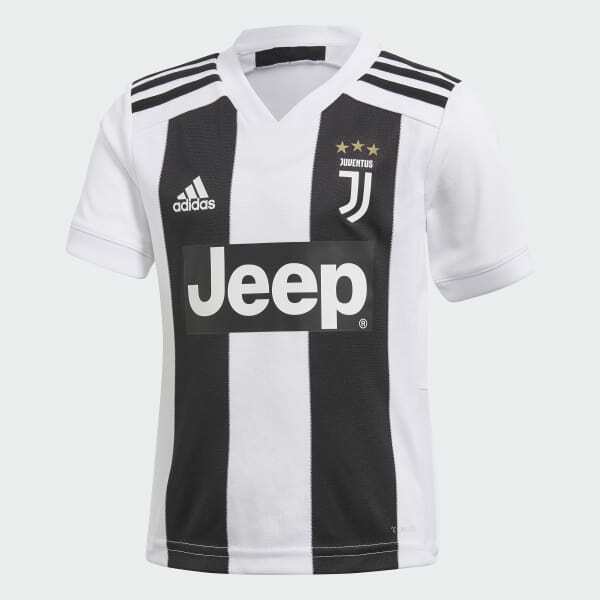 A mini kit for young fans of Juventus. Fuel your little one's dreams of playing for their favourite club. 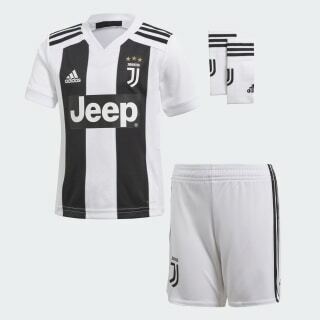 This kids' mini kit includes sized-down versions of the home jersey, shorts and socks of the Italian giants. All three pieces are made of moisture-wicking fabric to keep your football fan comfy and dry.